The lines between past and present blur as Hanssen tries to bring the hospital back from the brink. 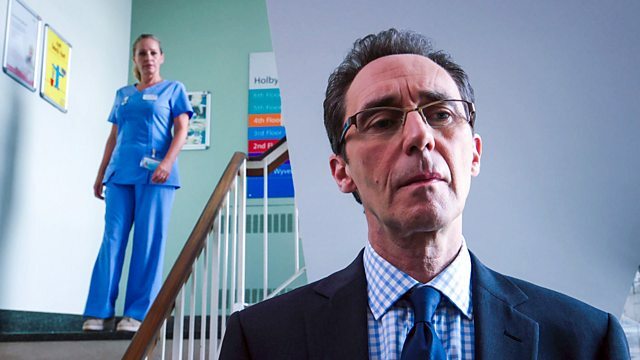 With Josh in dire straits, Hanssen must convince Gaskell to come back to Holby. But revelations about his friend's past emerge along the way, making the path forward all the more challenging. As Jac fights to treat Josh's complications, doubts loom over her own health. Unable to ignore her fears, Jac makes a drastic decision. An unexpected patient sends Zav spiralling. Can he make it through the day with his job intact?